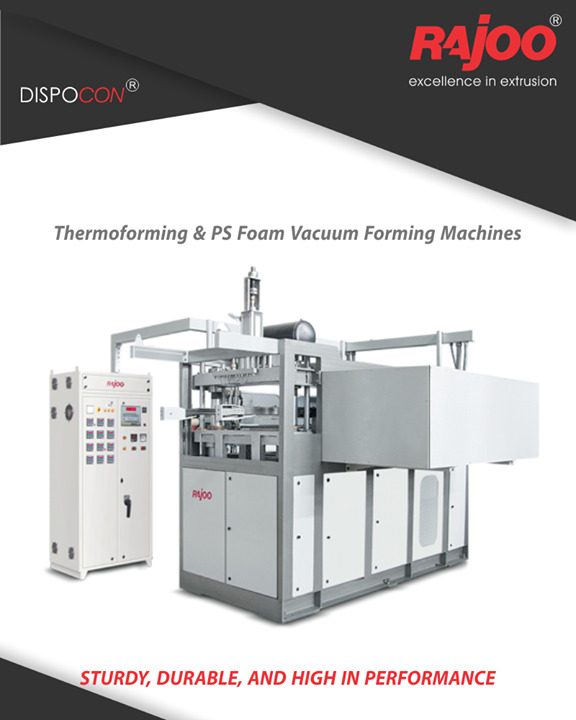 Dispocon vacuum formers are exceptionally sturdy, durable and low maintenance machines firmly established as industry's most energy efficient and least vibrating vacuum formers with a patented trim press. 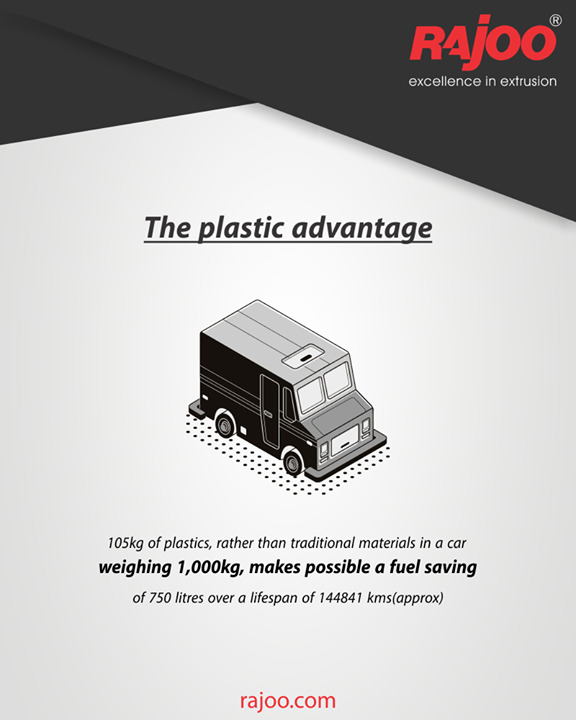 Plastics make it possible to save fuel in automobiles! #RajooEngineers #Rajkot #PlasticMachinery #Machines.. 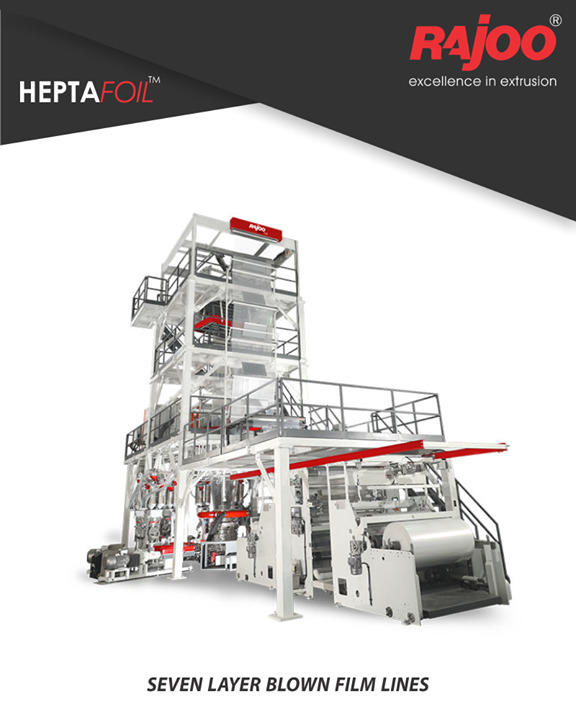 Seven Layer Co-Ex blown film lines meet a majority of the industry’s packaging development needs. This line is even used for complex packaging..